Once a school has purchased the KidSafe UK Training Kit a second 12 hour KidSafe programme becomes available. 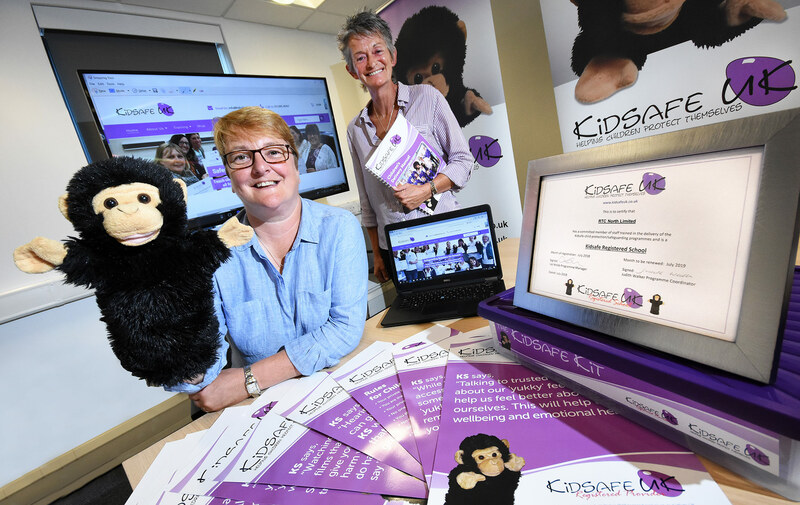 We are delighted to announce that the highly effective age appropriate KidSafe children’s programme is now available as a resource kit for all schools in the UK for any member of staff, without the need to attend a two day training for tutor course. 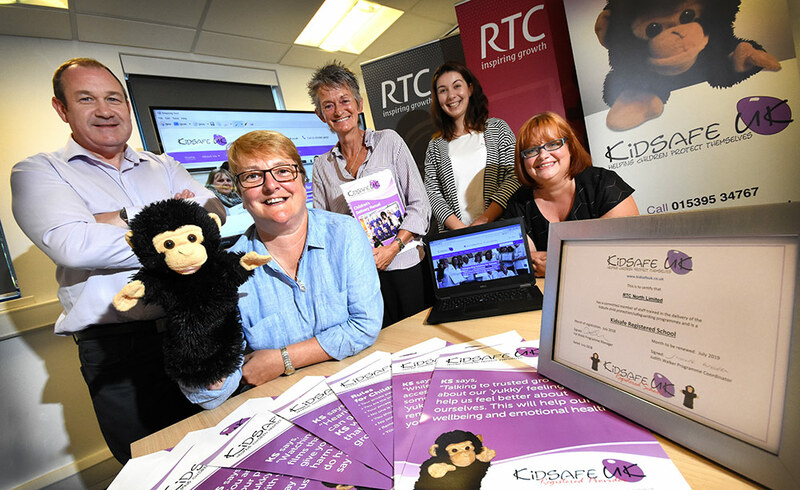 The KidSafe UK Training Kit provides educators with the resources to deliver the full range of KidSafe programmes along with the school becoming a KidSafe Registered Provider. The kit equips educators with the skills required to deliver the KidSafe programmes in their own school. KidSafe UK currently offers Training for Tutor courses in the North West of England only, however the KidSafe UK Training Kit is available for any school in the UK without the need to attend a 2 day training course. If any County, Local Authority or LCSB would like to access the KidSafe UK Training Kit resource for schools in their area, then please contact us to discuss the options available. KidSafe UK provides training, all lesson plans and resources to give the conﬁdence to any member of your school’s staff to deliver fun, age appropriate, preventative, safeguarding programmes directly to children without shattering their innocence. KidSafe UK continues to receive exceptional feedback from children, parents, carers, tutors and school staff in KidSafe Registered Schools.